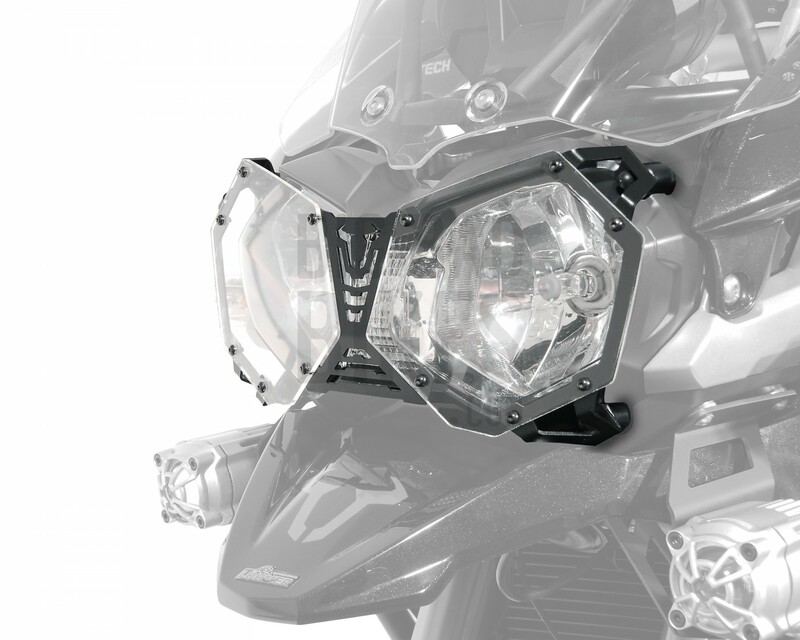 Tags : Headlight Protector, SW Motech. 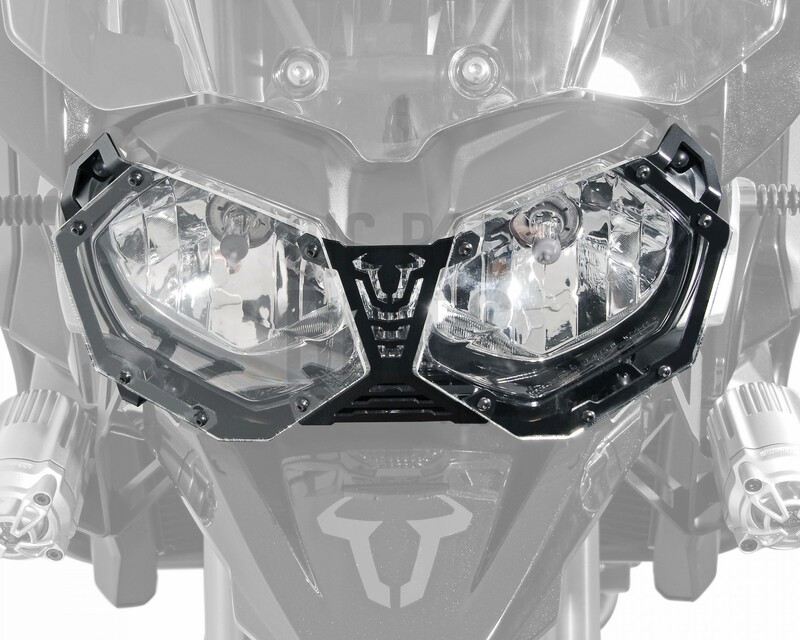 SW Motech brings you Headlight Protection for the Triumph Tiger 800XC. The frame is made from laser cut aluminium, keeping it light while still strong enough for the job at hand. 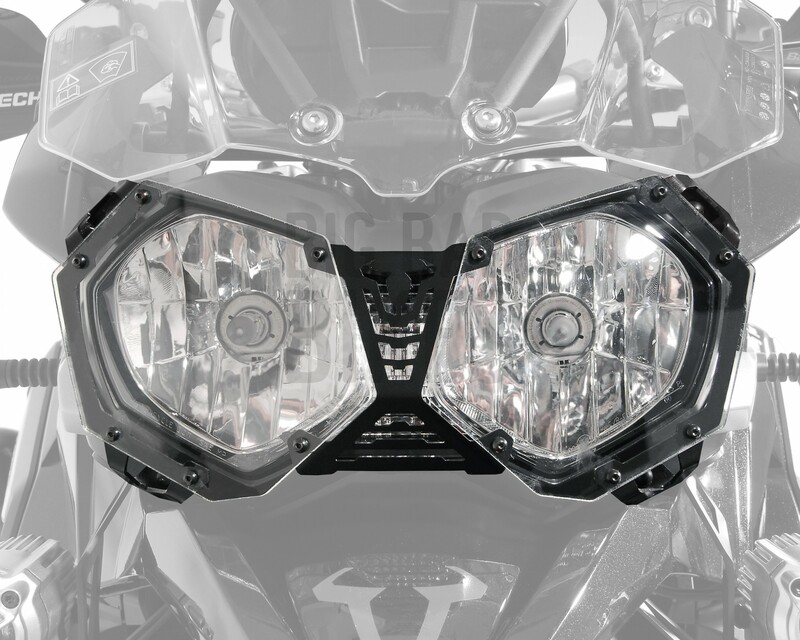 The sheilds are made from transparent and high strength Makrolon material, providing geat protection from stone and sand particles thrown up at your headlights. The sheild can be removed for easy cleaning and maintenance.